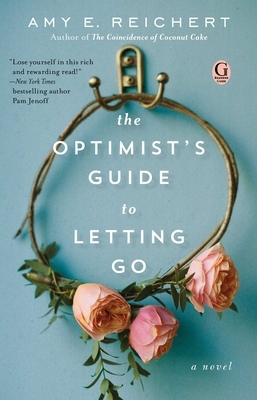 "The Optimist’s Guide to Letting Go is poignant, tender, and simply wonderful. Amy Reichert has outdone herself. With characters that are as complicated as they are original and a voice that is warmhearted and wise, you will hug this book when you're done." "Three generations of women cope with a grandmother's stroke and a big family secret. Readers will relate to the family's struggles and develop an appetite for grilled cheese, as well. A delicious read full of family and food." "Reichert (The Coincidence of Coconut Cake) has created wonderful true-to-life characters in a novel of secrets and regrets, loss and hope."